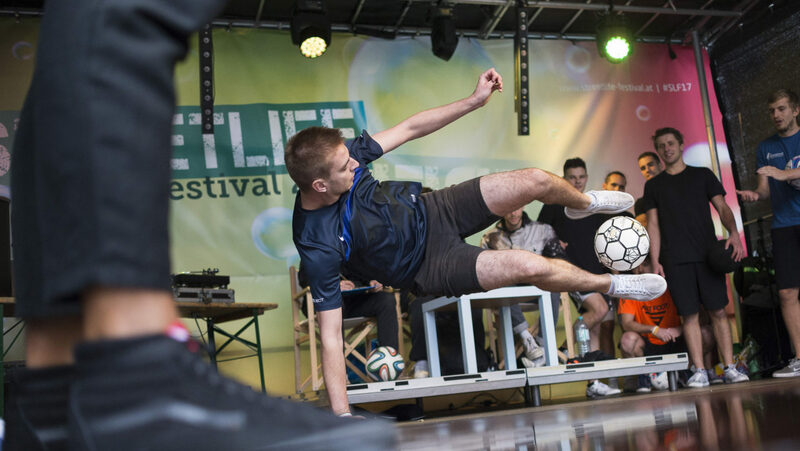 In an effort to foster growth in the Austrian freestyle scene, Martin Schopf organized the Vienna Freestyle Football Masters event, which brought together eight European freestyle “masters” for a one-day competition in the heart of Austria’s capital city. 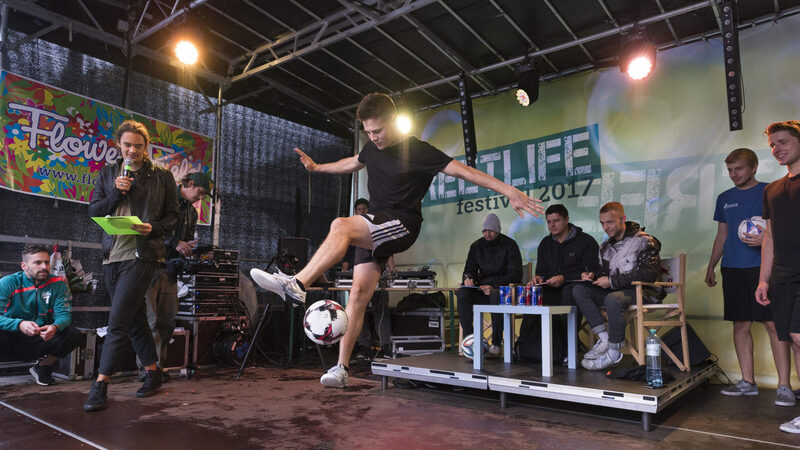 For top-ranked Austrian freestyler Martin Schopf, the concept was simple — create an event to inspire the already growing freestyle community in his home country. 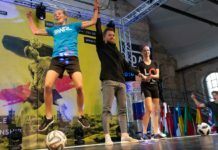 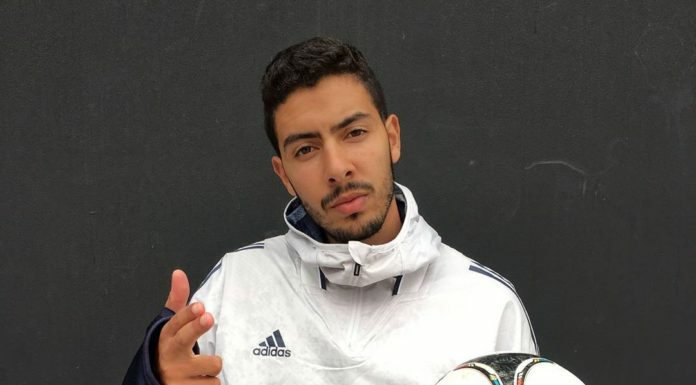 To do so, he created the Vienna Freestyle Football Masters competition, featuring eight of the world’s best freestylers (including himself). 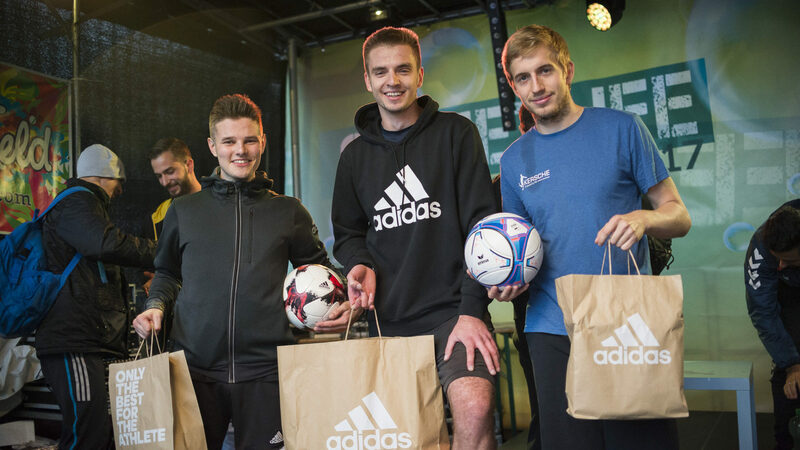 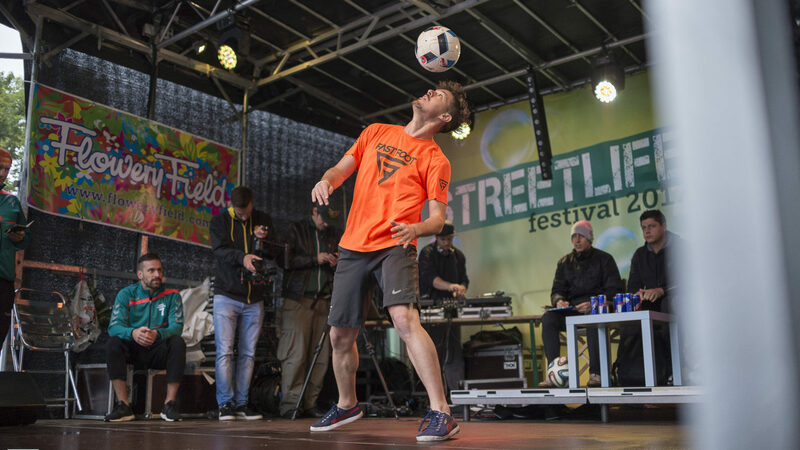 In addition to the freestylers, Schopf was able to land sponsorships from major brands as well as secure a spot in Vienna’s Streetlife Festival, which had over 25,000 visitors. 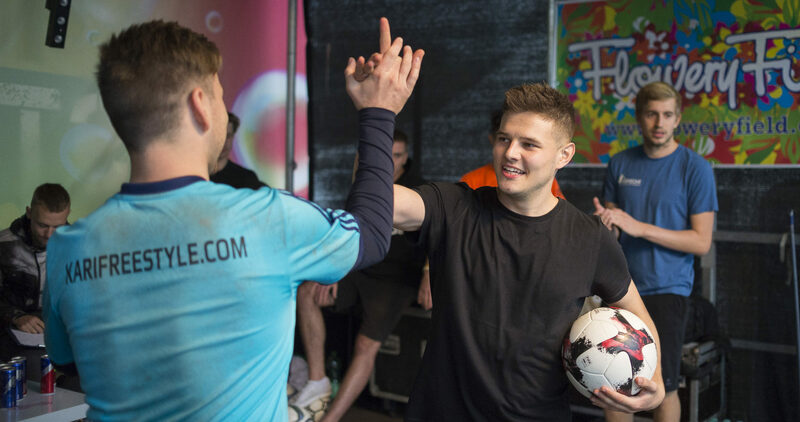 Although Schopf had everything prepared and taken care of, he faced a foe that he couldn’t quite control — Mother Nature. 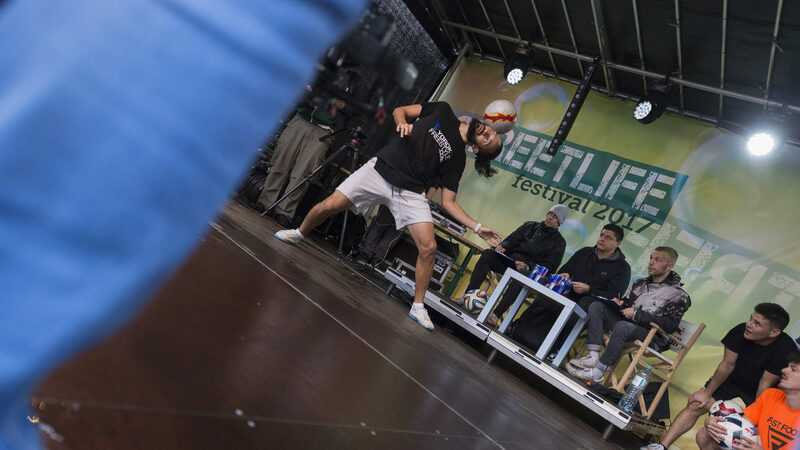 While the inclement weather certainly put a damper on the event’s festivities, Schopf and the rest of the freestylers were able to push through and put together a successful competition, setting the table for future Masters and other major competitions in Vienna. 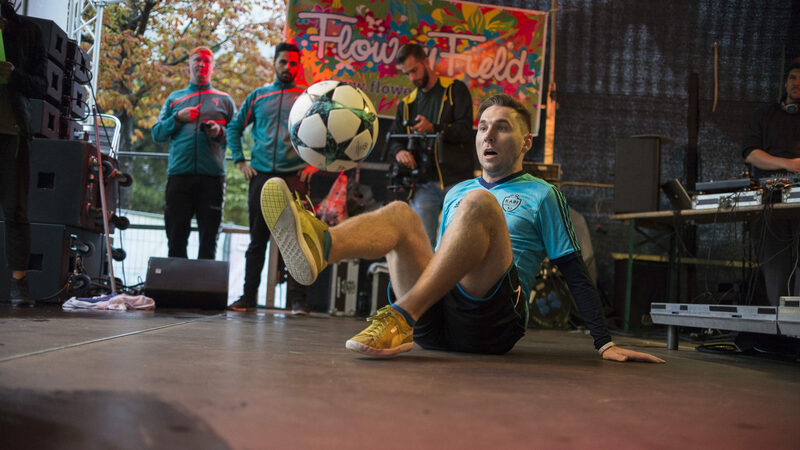 CONTESTANTS: Eight freestyler “masters” from all around Europe, consisting of of Mikolaj (Poland), Tom Folan (UK), Swann Ritossa (Italy), Yorok (Spain/Egypt), Javi Sanz Aguilar (Spain), Petr Karasek (Czech Republic), Christian Kerschdorfer (Austria), and Schopf (Austria). 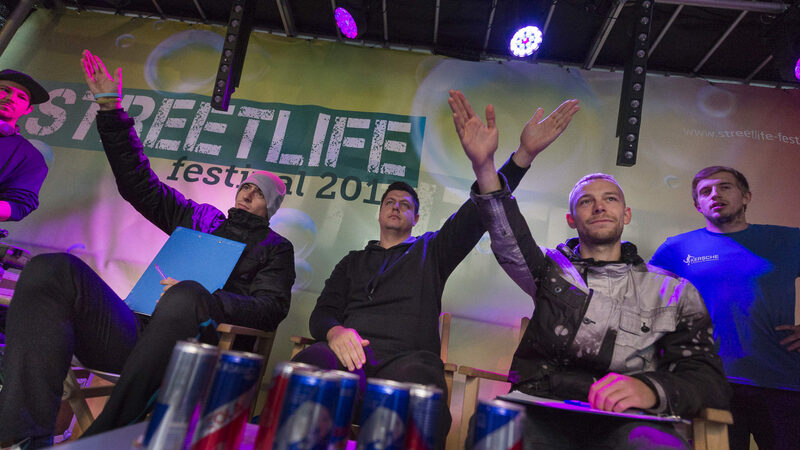 The judging panel, consisting of (L-R) Rocco, Miran Pirner, and Philippe Gnannt. 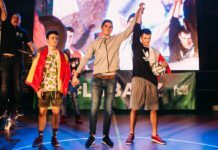 JUDGES: Schopf enlisted three of Europe’s most respected freestylers, Miran Pirner (Croatia), Rocco (Hungary) and Philippe Gnannt (Germany). 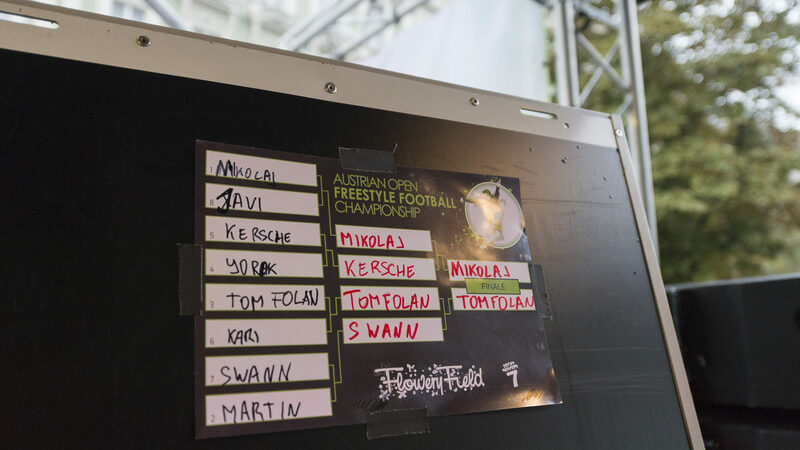 Mikolaj was able to fend off UK powerhouse Tom Folan in the final, adding to his already illustrious trophy case which includes a 2014 European Championship. 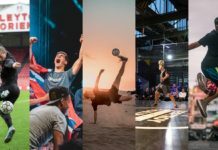 Hometown favorite Christian Kerschdorfer was able to secure a spot on the podium after defeating fellow semifinalist Swann Ritossa in the third place final. 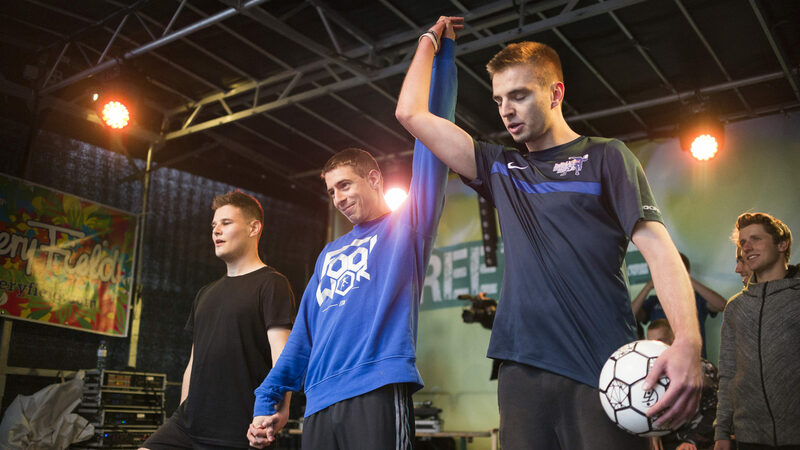 The final podium of (L-R) Tom Folan (second place), Mikolaj (first place), and Christian Kerschdorfer (third place). 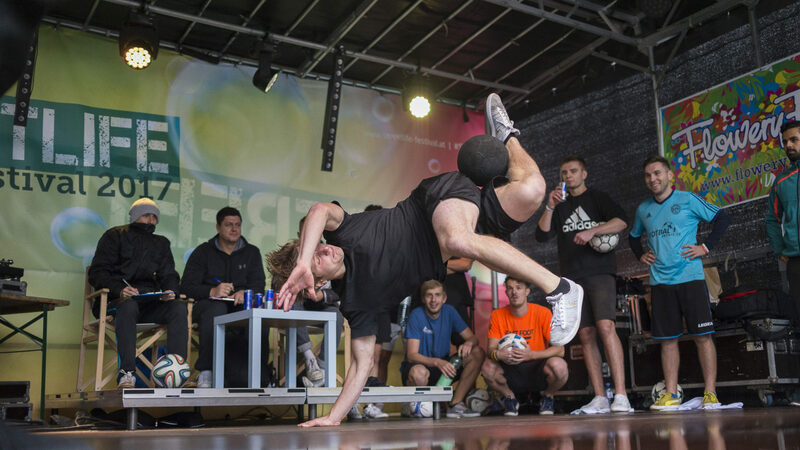 While the eight-contestant Masters Competition didn’t have the buzz or size of mega-events like Super Ball, it provided a good start, and with the right direction and planning, Schopf may be able to elevate it to become a major freestyle competition in the future. 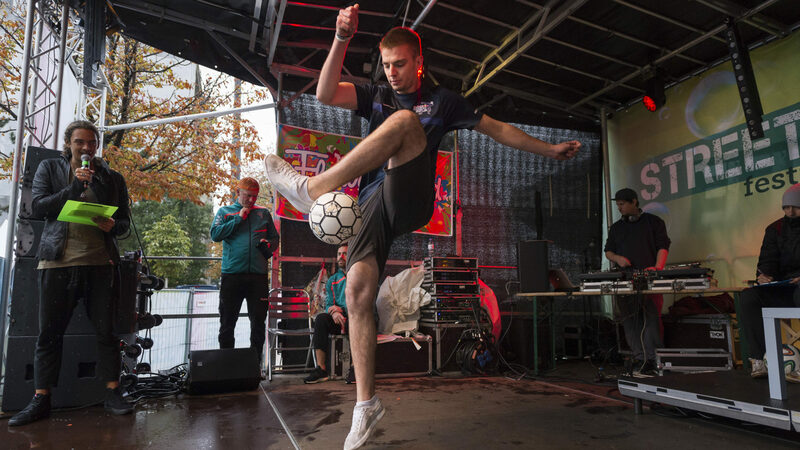 Photography by Ulrich Aydt Photography.